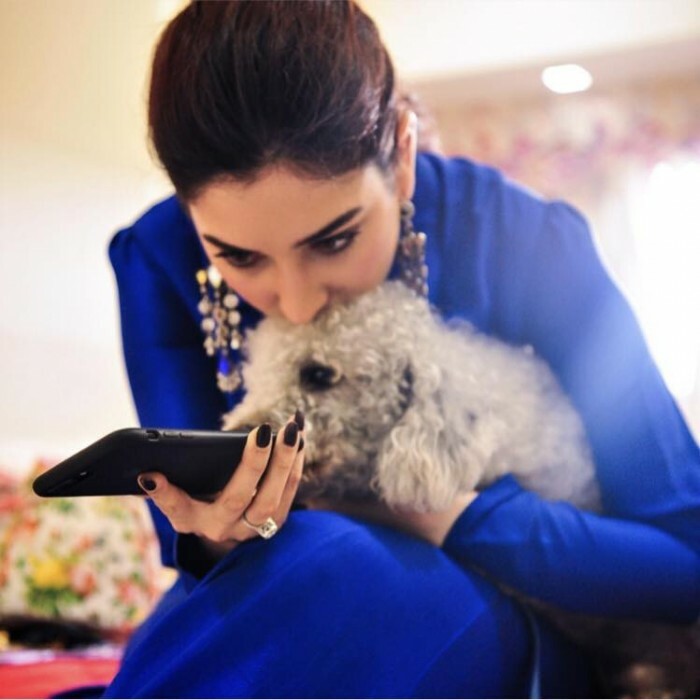 As Tamannaah celebrates her birthday, here’s a look at some of her best personal photos. It is no secret that the lively Tamannaah Bhatia is one of the most talented and popular stars in the Southern film industry. During her reasonably successful career, the lovely lady has won the love of moviegoers courtesy her charming personality, top-notch style game, sincere performances and of course amicable nature. 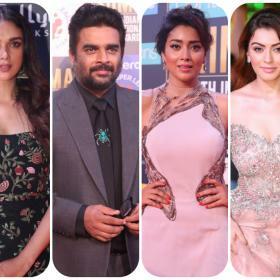 Furthermore, over the years, she has worked with some of the industry’s biggest names—right from Prabhas to Nagarjuna—and proved that she is a force to be reckoned with. Today, as Tamannaah turns a year older, let us take a look at the highlights of her life. Tamannaah was born on 21 December 1989 in Mumbai. In 2005, at the age of 15, she made her big screen debut with ‘Chand Sa Roshan Chehra’ and added a new dimension to her life. The same year, she entered T-town with ‘Sri’. The next year, she made her entry into Tamil films with ‘Kedi’ and received rave reviews for her act. 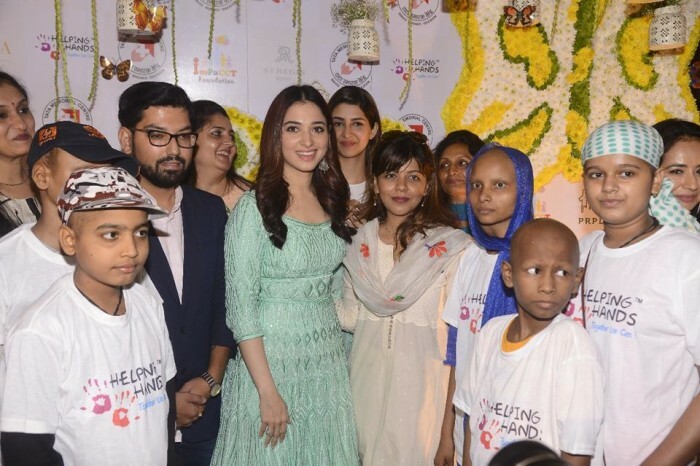 In the subsequent years, Tamannaah starred in several other important projects and consolidated her standing in the industry. Some of her major releases were ‘Kalloori’, ‘Paiyaa’, and ‘100 percent Love’. In 2015, she starred in arguably the biggest film of her career ‘Baahubali’ and gave her well-wishers a reason to rejoice. In the SS Rajamouli directorial, she was seen opposite Prabhas and impressed fans with her strong performance. “Every day it was a new learning experience. We were all like kids on the sets and I was amazed at how every shot was taken and how visual effects were incorporated into beautiful storytelling. In fact on the Baahubali set, I and my team expected the unexpected. We did not know what is going to happen and yet we used to be amazed by how organized the team was. Baahubali was made by a family I say because Rajamouli Sir has all his family working with him on the set. 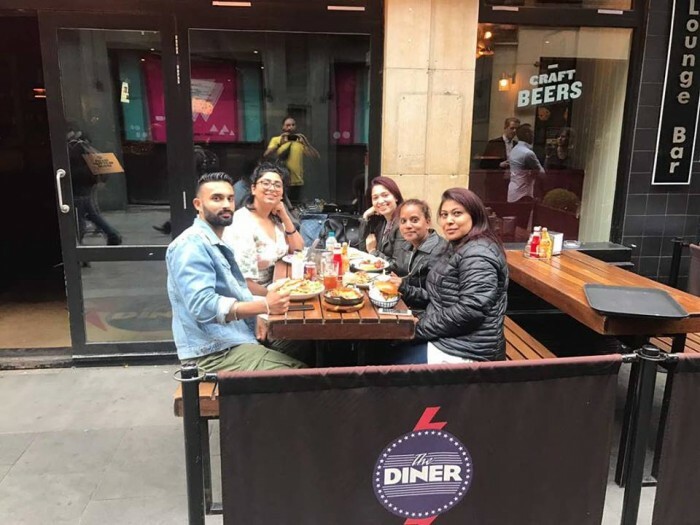 I think this is unique, I have never seen anyone work like that which makes Baahubali a huge success as team efforts also come from the family,” she had told Pinkvilla in an exclusive chat. She had also said that Prabhas is an easy person to work with. “Our friendship became much stronger when we came on Baahubali. I think it’s great sharing screen space with him because he is a very easy person. 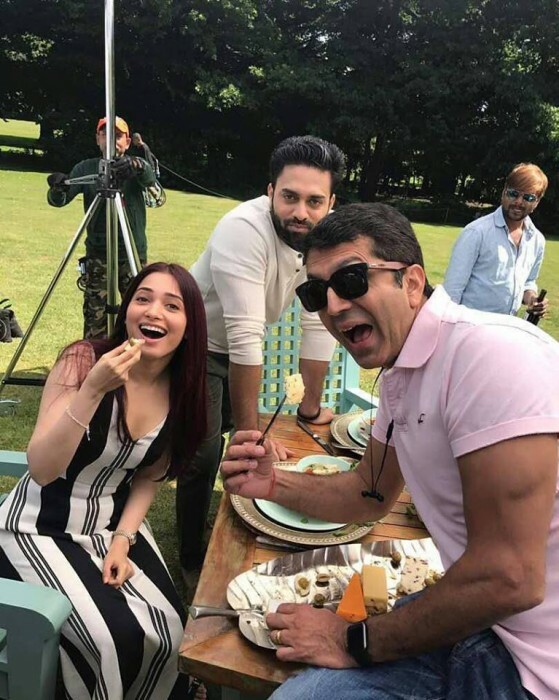 That’s the reason he was able to do this film also because it is a very demanding film for the lead character,” Tamannaah had added. At present, Tamannaah is working on her next big release ‘Queen Once Again’. The film is being directed by Neelakanta Reddy and is a remake of the hit Bollywood film ‘Queen’. In it, she will be essaying the role played by Kangana Ranaut in the original version. Sometime ago, she had said that the remake will live up to the high standards set by the original. Well, we wish her a happy birthday and hope that her upcoming films do well at the box office. 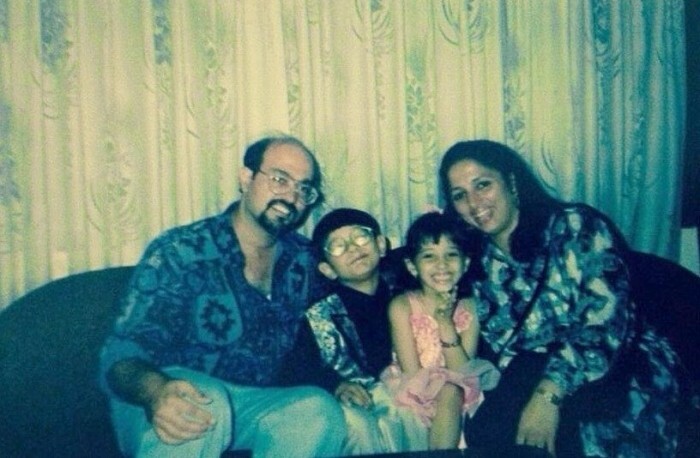 Oh, and here are some lovely personal pics of Tamannaah. 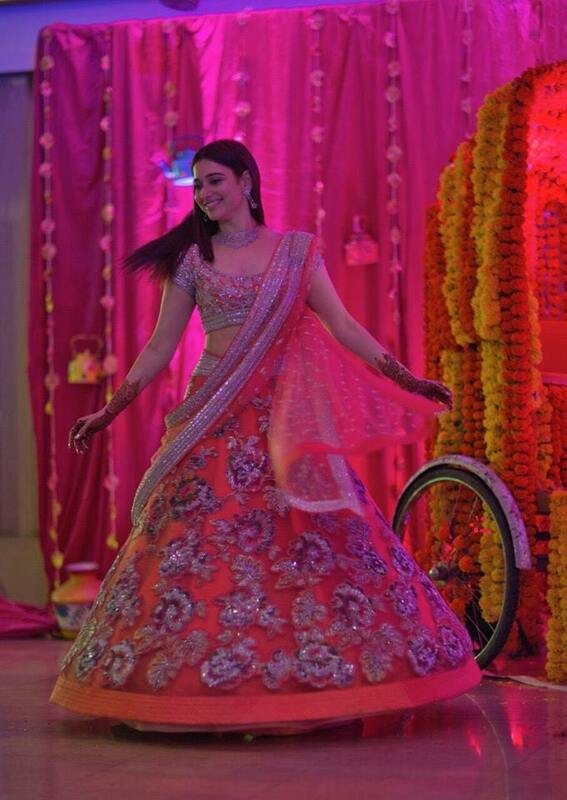 Tamannaah at a family function. 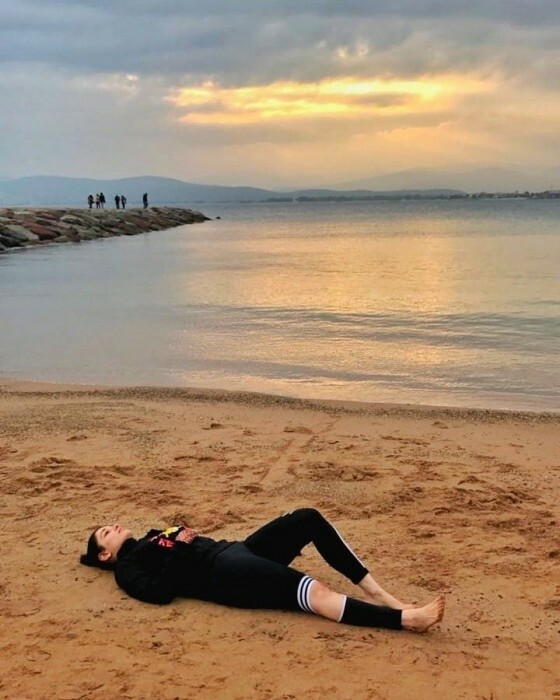 Tamannaah relaxing after a run. Ugly before plastic surgery. Average at best after surgery!